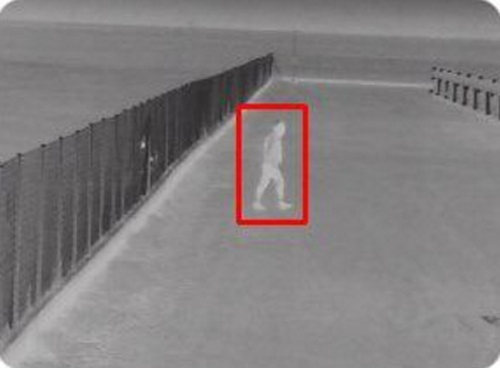 Davantis Version 70 ‘Daview S Video Analytics’ Perimeter Protection – Sterile Zone Monitoring & Transmission. Davantis Version 70 ‘Daview LR Video Analytics’ Perimeter Protection Long Range – Sterile Zone Monitoring & Transmission. The products therefore meet both the Police Approved Standards and Police Preferred Specification. The Davantis video analytics product has already been certified with i-LIDS approved primary detection system for operational alert use in sterile zone monitoring applications (2009). Issued by the Home Office Center for Applied Science and Technology, this means that the product can be used as the sole source of detection for Government facilities.